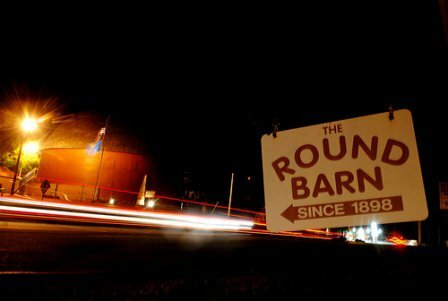 The "Old Round Barn" in Arcadia was built in 1898 alongside what later became Route 66. 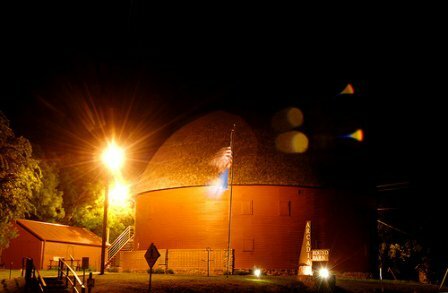 After 90 years of existence, the barn's roof collapsed in 1988, causing structural damage. 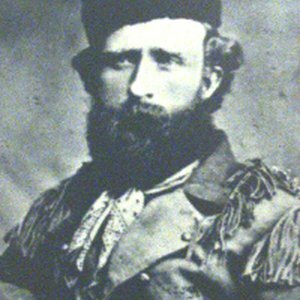 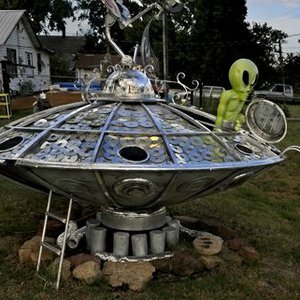 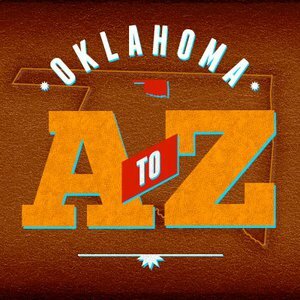 With the efforts of Luke Robison, a retired contractor from Oklahoma City and help from volunteers known as the over-the-hill-gang, so named because most were over 65 years of age, this landmark treasure was restored and officially opened to the public in 1992. 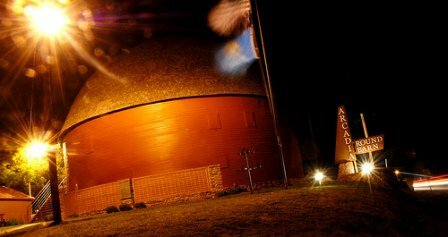 The Round Barn was listed in the National Register of Historical Places in 1977 and is the only wooden round barn in Oklahoma. 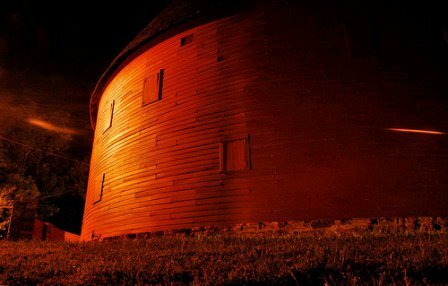 Exhibits and a gift shop are located inside, while outdoor displays consist of primitive farm implements. 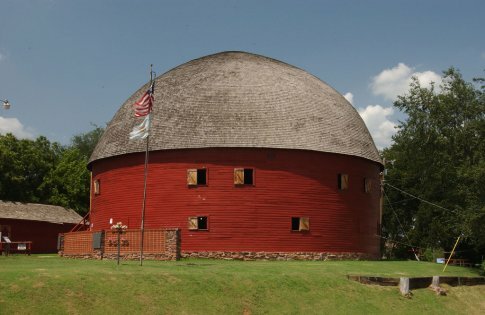 The Round Barn also houses the Arcadia Historical and Preservation Society. 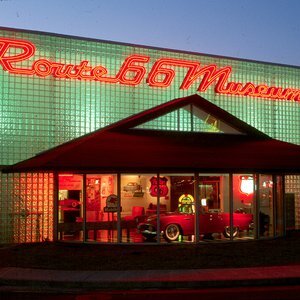 From I-35, go east on Hwy 66 for 6 miles. 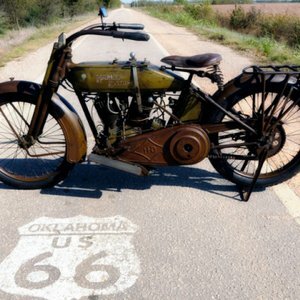 Hop on your motorcycle, put your kickstand up and discover five of the best routes for motorcycles in eastern Oklahoma.